Ensuring you find the correct ESOS Lead Assessor for your organisation can be a lengthy process, here’s some tips for finding the right one for you. 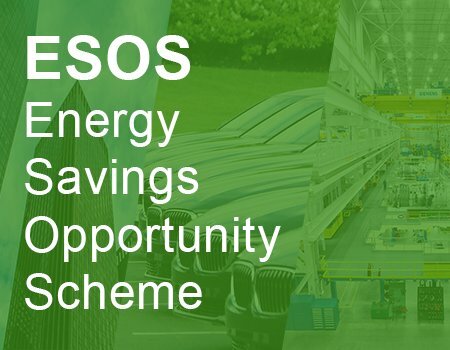 The Energy Savings Opportunity Scheme (ESOS) is UK legislation (based on article 8 of the EU Energy Directive) which mandates circa 10,000 organisations in the UK to audit their estates and establish opportunities for saving energy. ESOS participants must have their assessment signed off by an ESOS Lead Assessor. It is your own responsibility to select a Lead Assessor with the necessary skills and experience to help your business become compliant. Do they have energy auditing experience in the right sector? Are they familiar with the processes in your industry? Do they have experience of auditing against particular ESOS standards? Compliance365 employ a number of qualified ESOS Lead Assessors, who are on hand to help your organisation achieve compliance. We work with some of the UK’s largest organisations with complex property estates ensuring they meet the tight ESOS deadlines. We can help to alleviate the stress associated with the submission by providing a number of solutions which are tailored to meet your organisations requirements. Click here to contact us today to find out more or send us an email to sales@compliance365.co.uk.